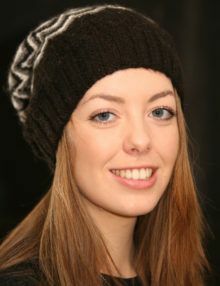 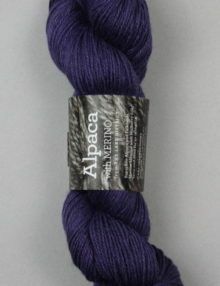 Imparts a wonderful sheen to our yarns. 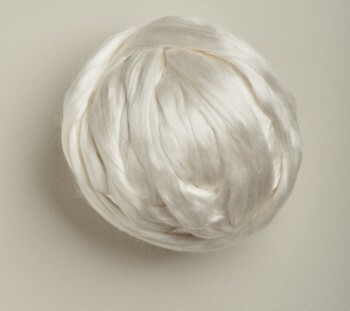 We use tussah silk in our summery yarns, but our favourite is mulberry silk with its fine, long staple. 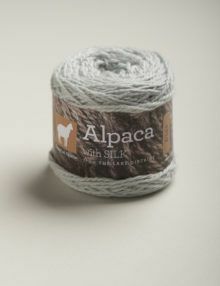 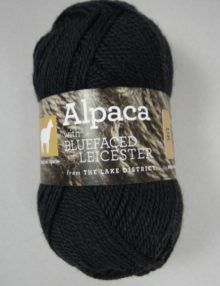 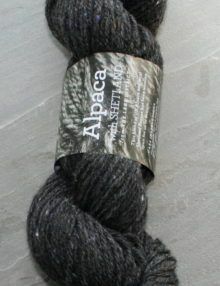 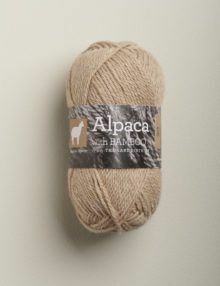 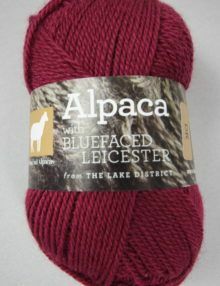 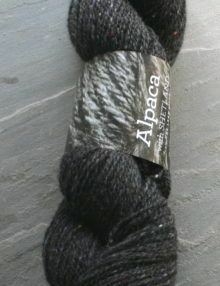 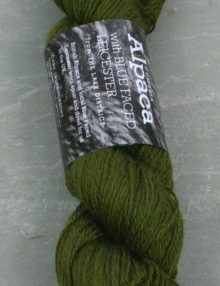 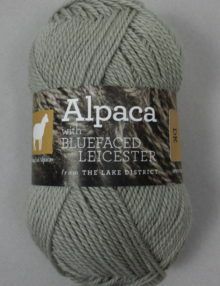 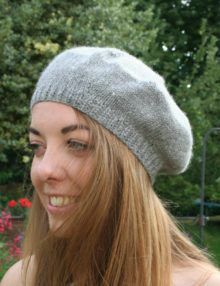 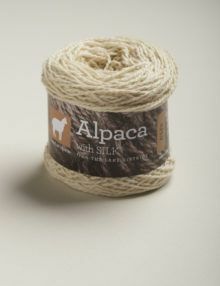 Their natural colours compliment the alpaca fleeces which are woollen spun to produce a cosy lofty yarn. 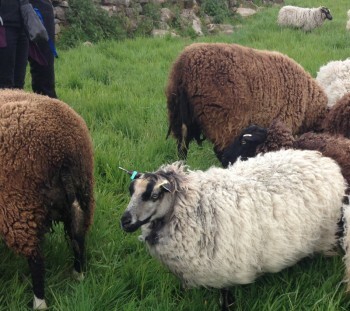 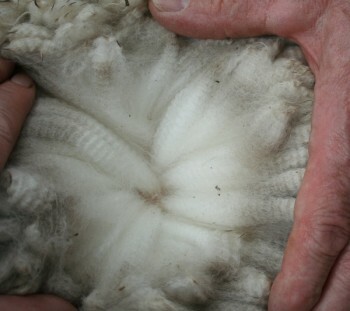 We buy from local farmers who have a passion for breeding sheep with fine fleeces. 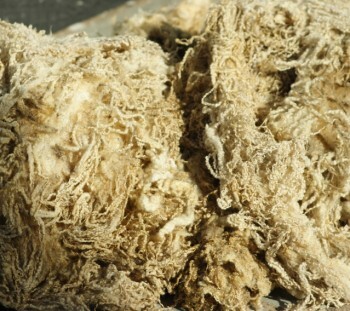 Even softer than alpaca, the downy undercoat is combed from the Cashmere goats each year. 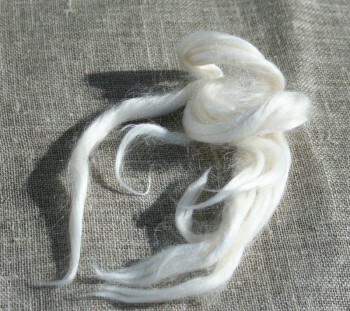 The fibre is washed and de-hair to remove any of the coarser outer coat. 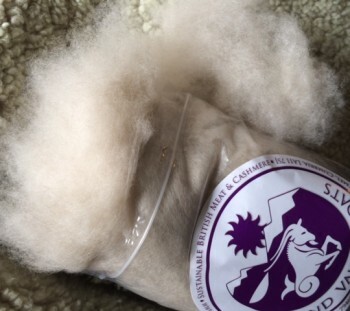 The majority of cashmere comes from Mongolia and China, but small amounts are produced by breeders in the UK, including our friends at LakeLand Valley Goats.